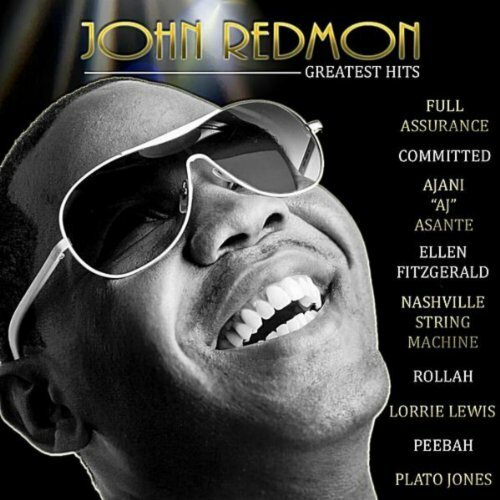 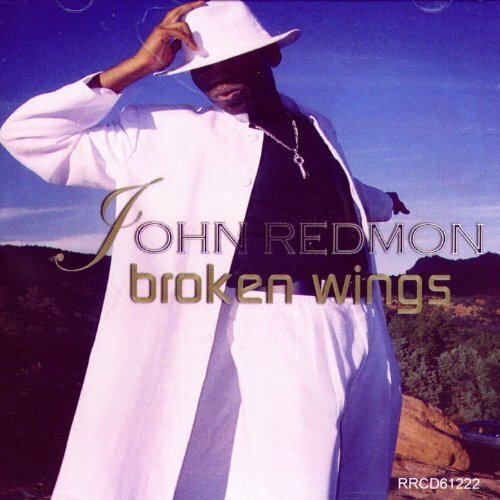 Award winning artist, producer and songwriter John Redmon (AKA JRED) compiles some of his most popular tracks onto one project. 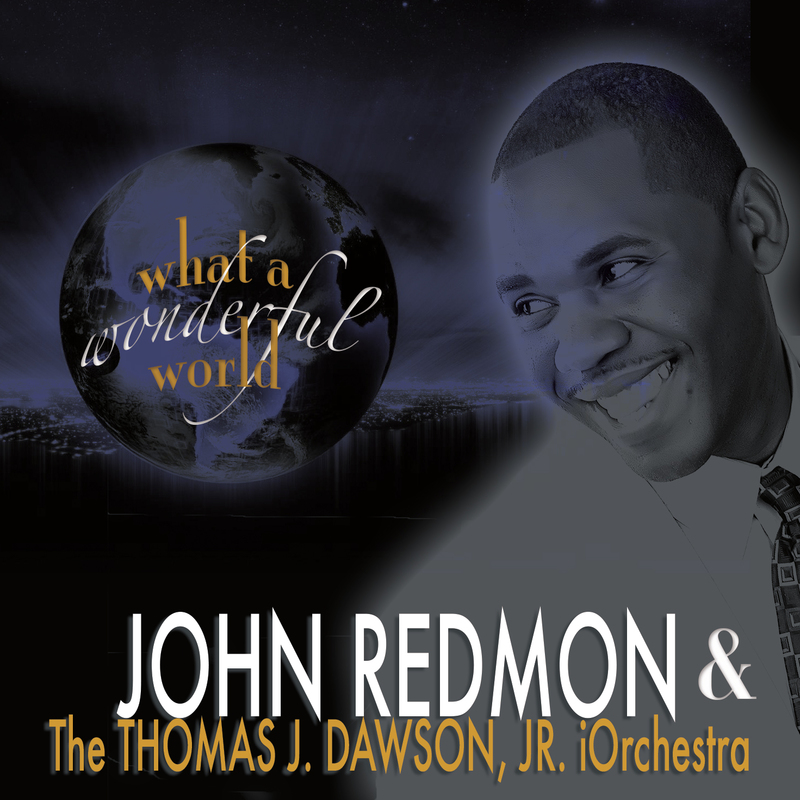 JRED tastefully integrates spiritual, inspiration, dance and pop songs with the help of some of his industry friends. 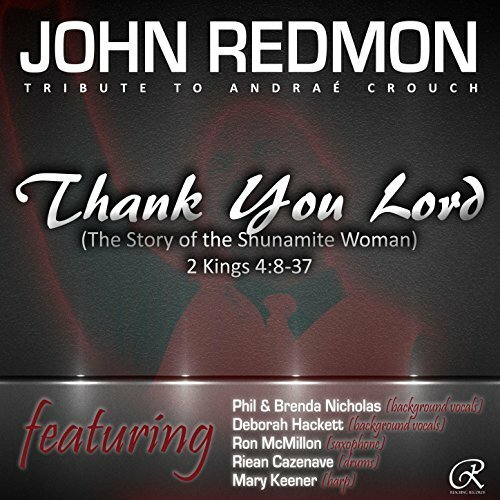 Project includes never released live version of Thank You Lord featuring Phil Nicholas, Brenda Nicholas, Ron McMillon and Riean Cazenave…a tribute to the late Pastor Andrae Crouch. 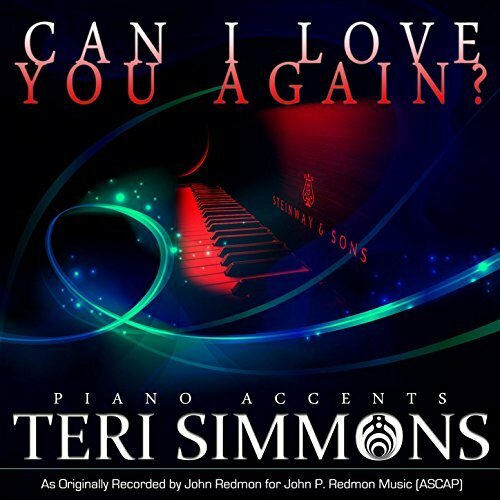 Can I Love You Again? 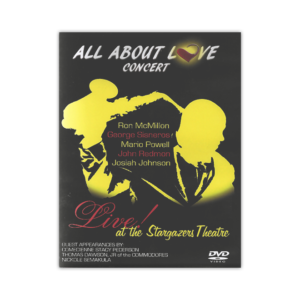 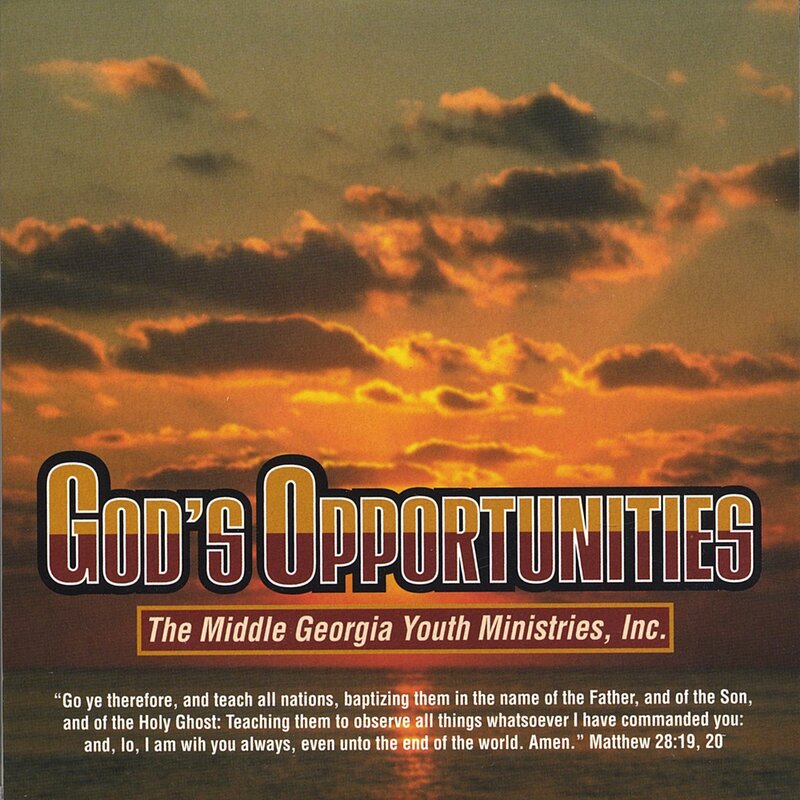 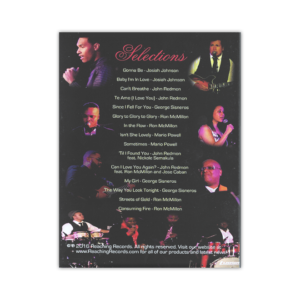 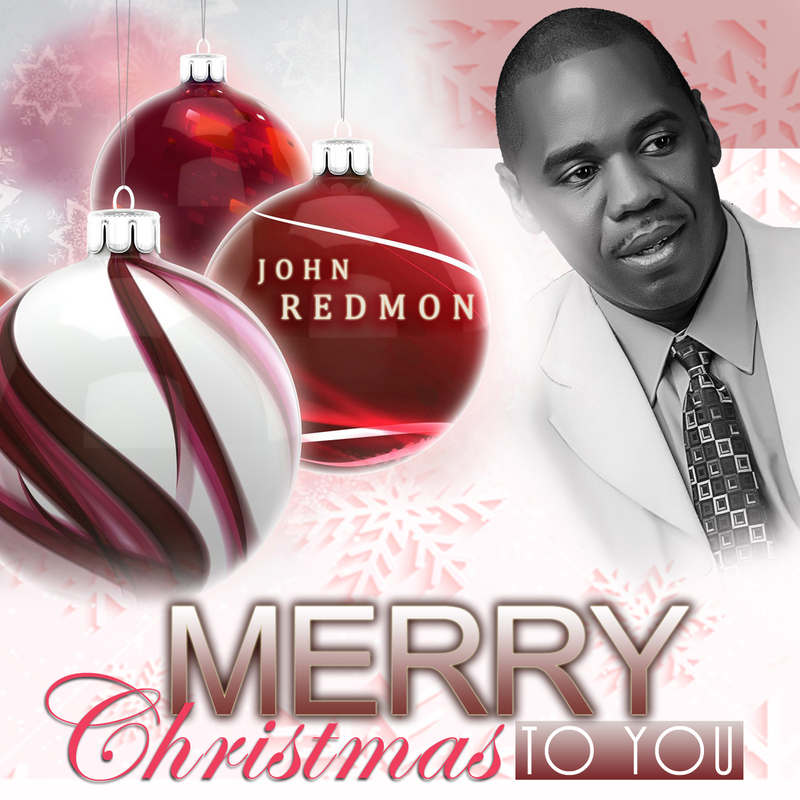 DVD, George Sisneros, John Redmon, Josiah, Mario Powell, Nickole Semekula, Ron McMillon, Thomas J. Dawson, Jr.